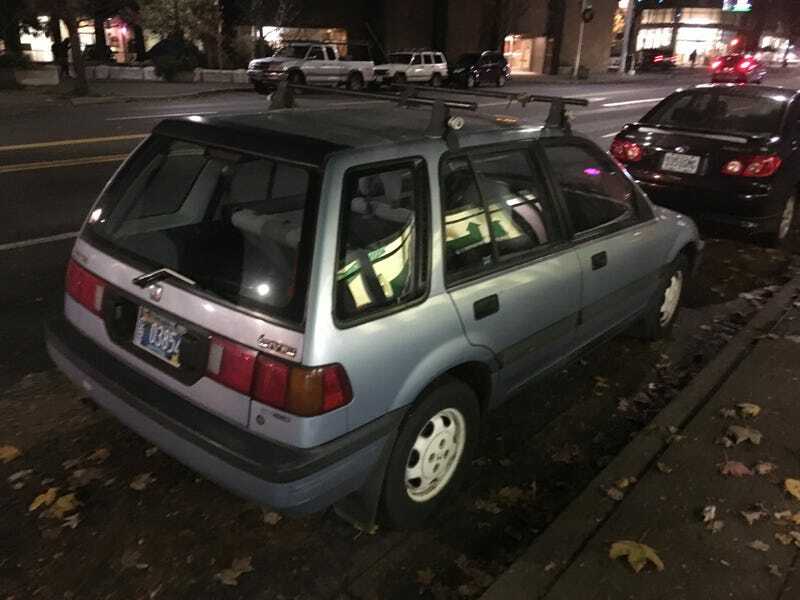 4WD Civic Wagon with manual transmission. Clean, too! Apologies for the blurry photo, I was in a rush.